COURSE DESCRIPTION: RYA Better Sailing course allows you to enhance your skills and develop techniques with a range of tasters from the advanced modules. If you’re unsure where to go next with your sailing this is the course for you. 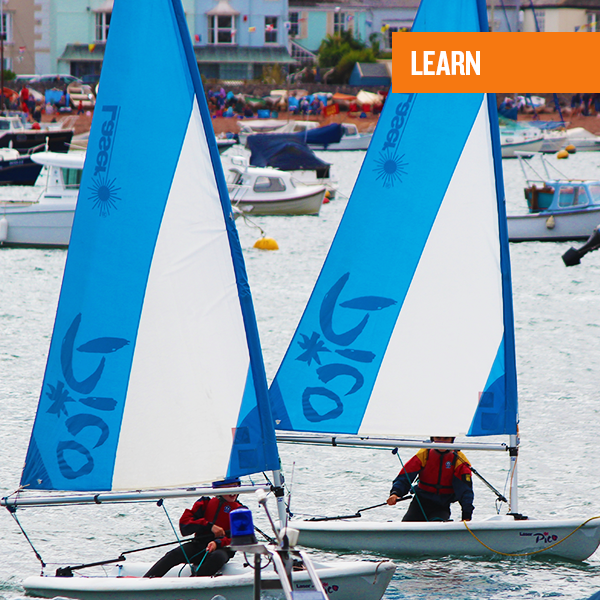 This sailing course is designed for all budding yacht and dinghy sailors with the fundamental skills in place. We aim to try a range of craft in a range of conditions to see what type of sailing you love the most, whilst evolving your existing skills, experience and knowledge.